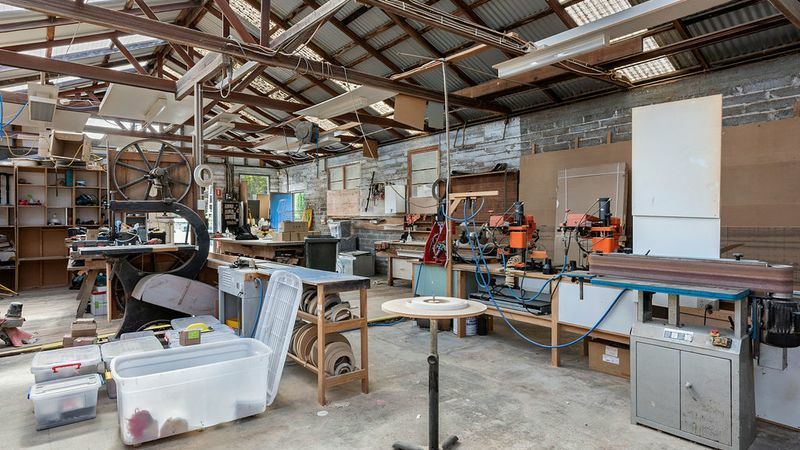 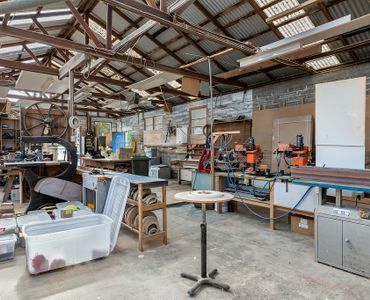 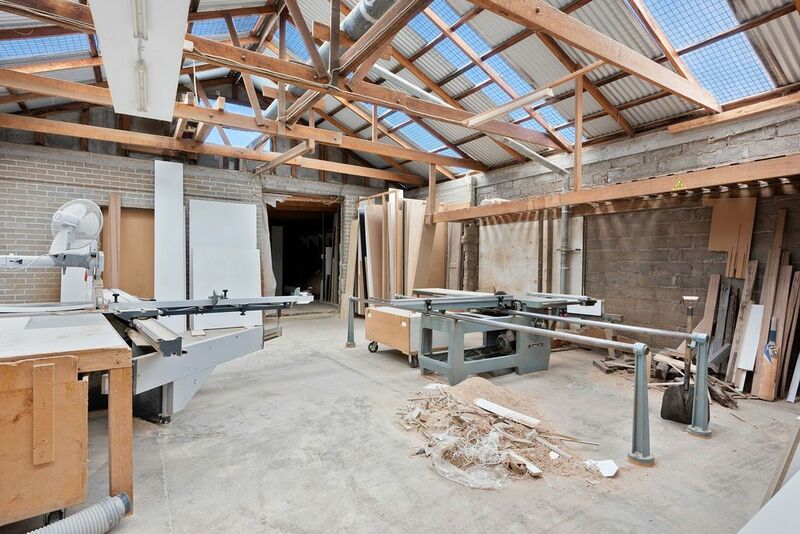 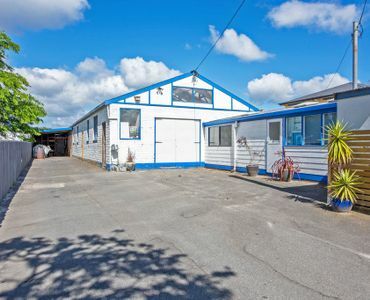 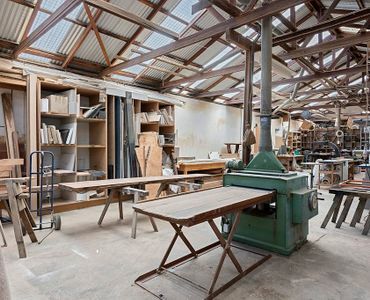 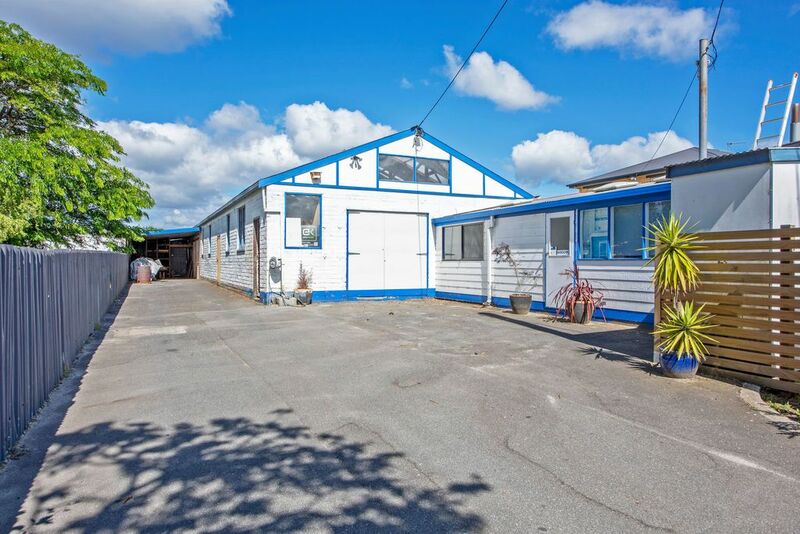 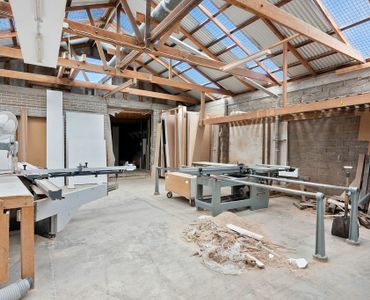 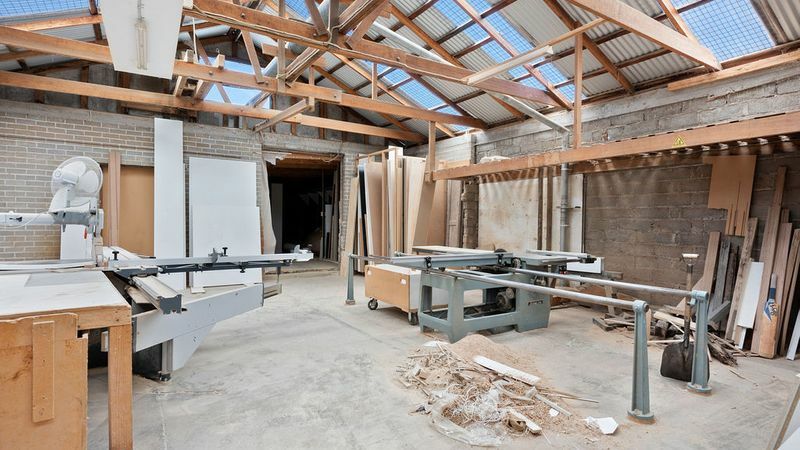 Centrally located this building has recently been used for a successful joinery business over many years, includes the workshop, office, separate showroom, plenty of off street parking for customers. 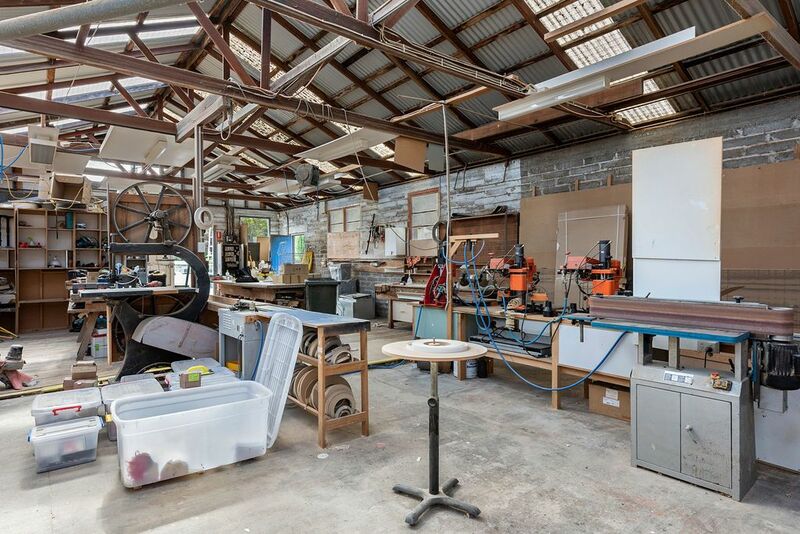 but with some imagination, this property lends itself to a variety of options. 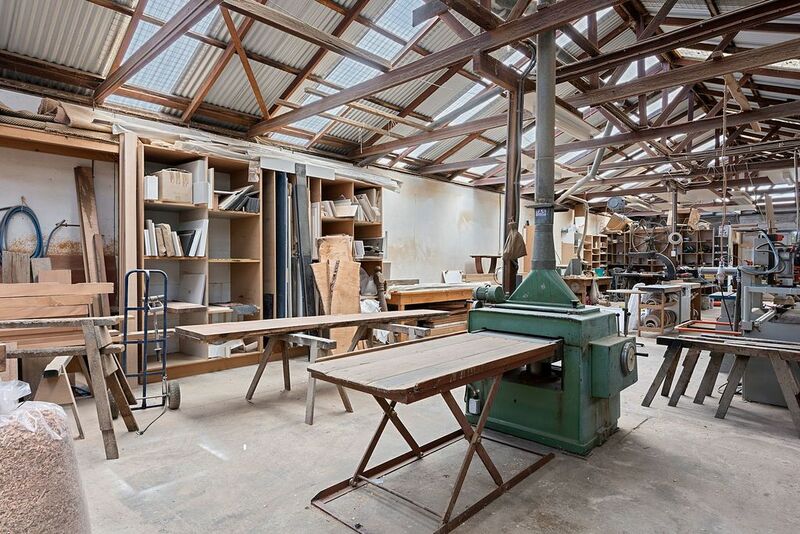 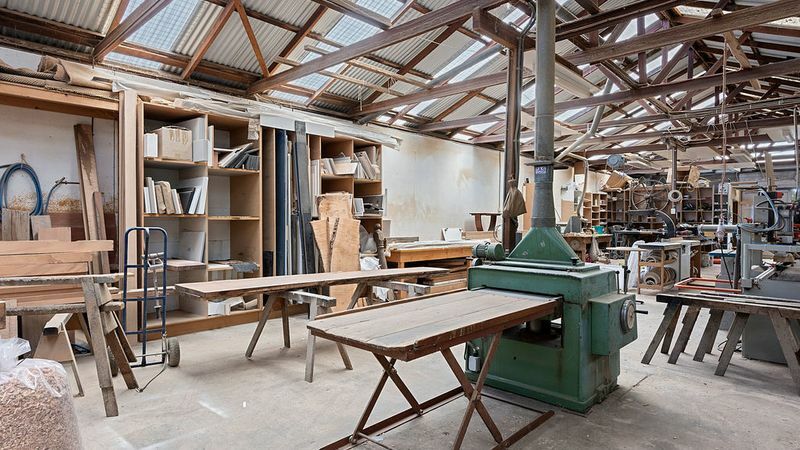 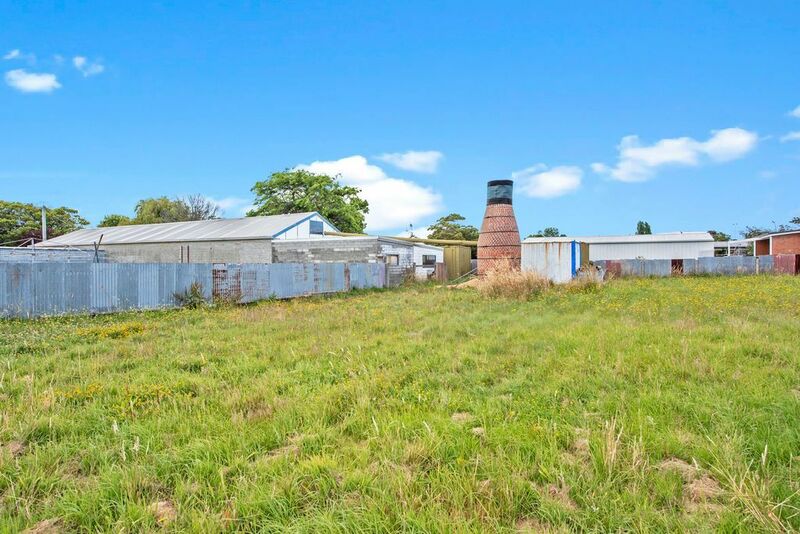 STCA, somebody with motivation and creativity could convert to an amazing home, create a gallery/studio, somebody looking for storage, all on a 1732m2 block of land. 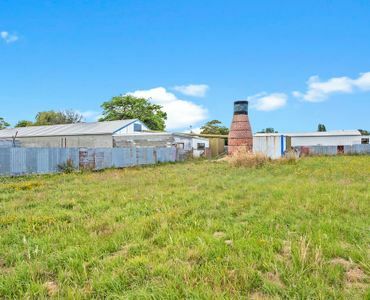 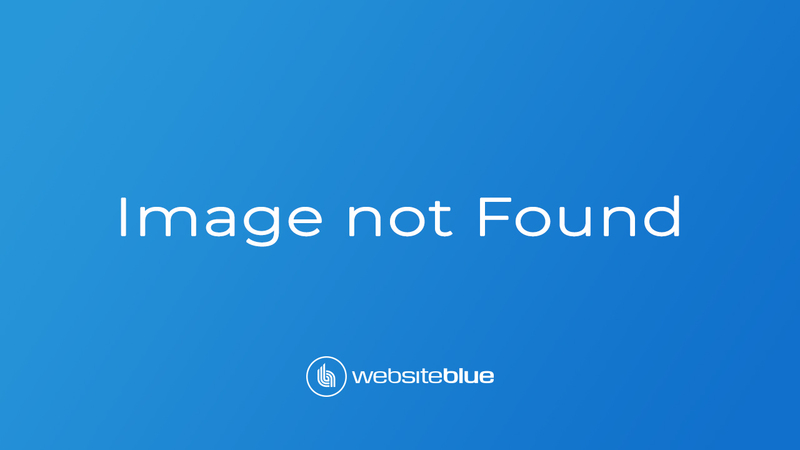 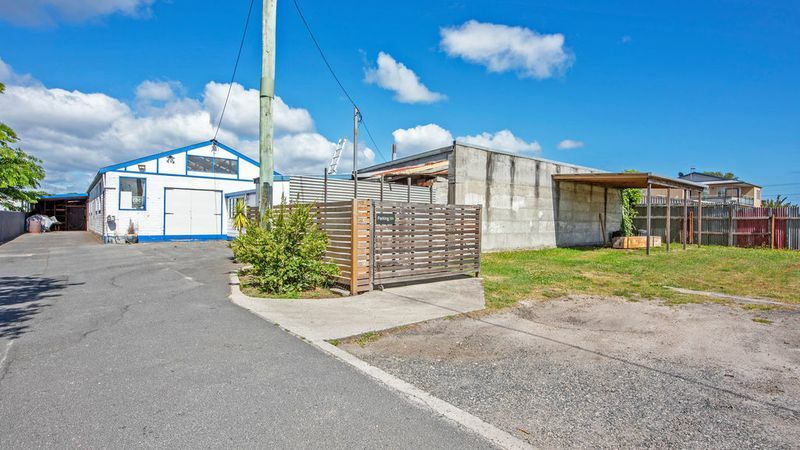 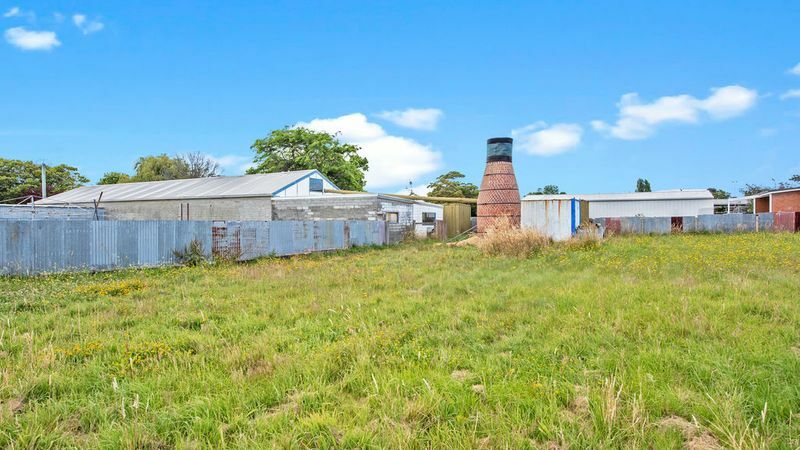 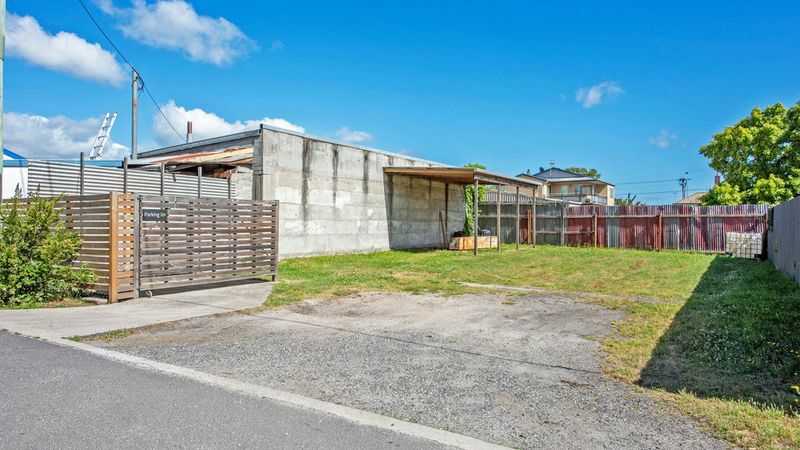 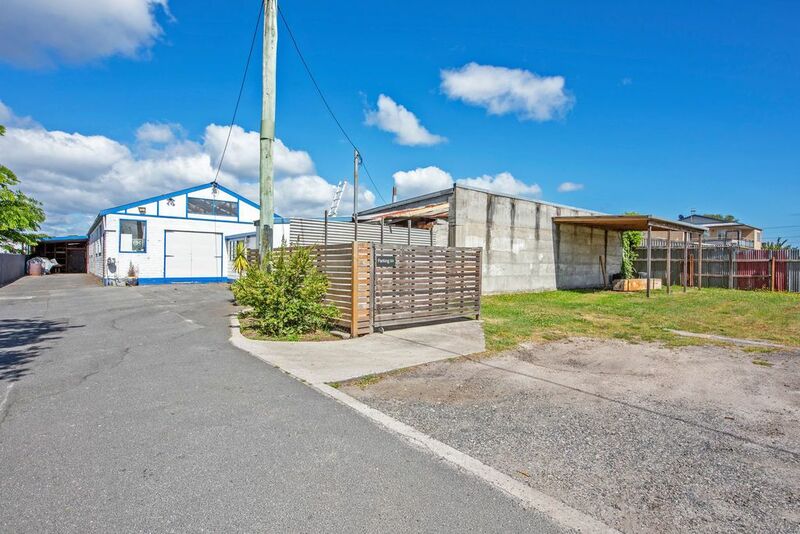 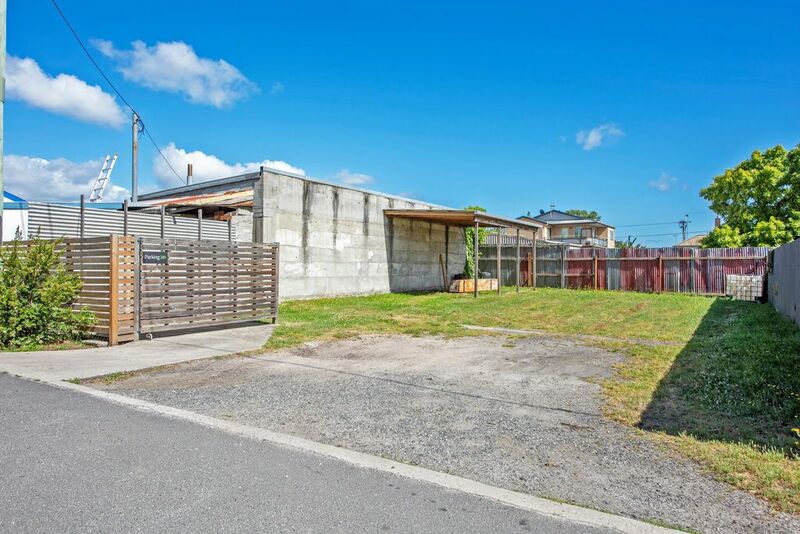 The advantage with this property is a vacant residential block (812m2) on a separate Title adjoins this property with separate access from Goldie Street or the convenience directly behind the building. 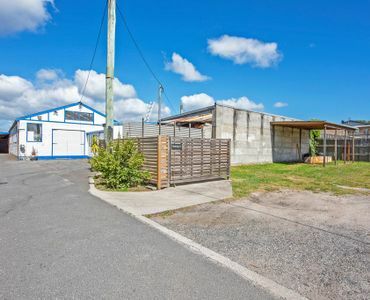 Only a short walk to the main street, properties like these are hard to find, don’t hesitate, come and have a look and see for yourself the potential. 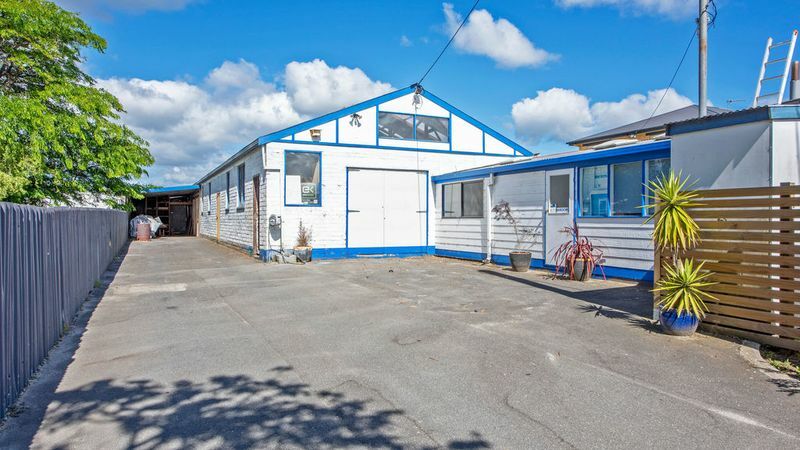 Owner may accept lease option. 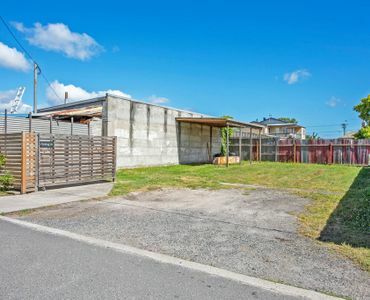 GST is not applicable with the sale of this property.